This week's post is going to be something different and a whole lot of fun! I know many of you are in full swing shopping mode for that perfect gift for someone special. I thought I would pass on to you a few of my favorite companies that I partner with or am just a big fan of in general. Most of these products and companies also GIVE BACK! There is no better gift to give than one that lights up that loved ones face and makes a difference on the other side of the world too! This is a fair trade company that creates opportunities for men and women all over the world, from Honduras to Uganda to Burundi and even right here in North Carolina. 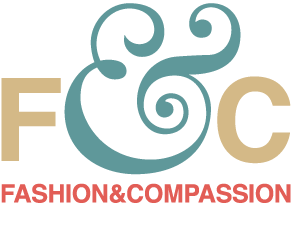 Based out of Charlotte, F&C employs men and women who might otherwise be forced to do hard labor in their home countries where jobs are scarce and poverty and hunger run rampant. 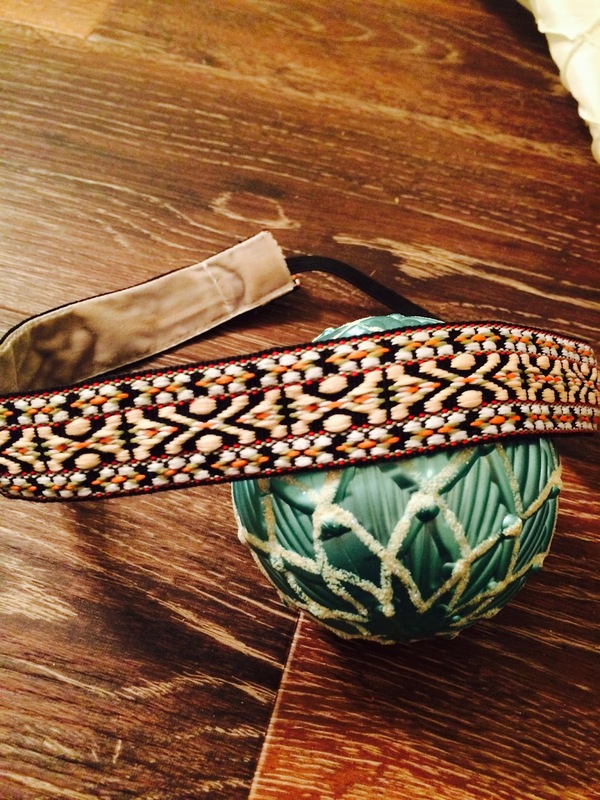 Their line of jewelry and handbags comes with a tag that has the name of the artisan who created it by hand. 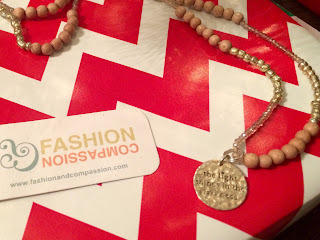 Every time I put on a piece from their gorgeous jewelry line or carry my bag, I have the privilege to pray for that person by name! I love the heart behind this organization and I encourage you to check them out this holiday season! This company I found when I was raising money to help support Amazima Ministries founded by Katie Davis, author of Kisses From Katie. That book wrecked my world and put my heart on a mission to support missions. Banded makes beautiful headbands and scarves and gorgeous handmade items and the profits go to support Amazima Ministries and feeds kids in Uganda who would otherwise go hungry. Each product purchased provides 3 meals for a child! Below is a picture of me wearing one of their beautiful scarves that is very unique and I get a lot of compliments. It strikes up a conversation about where it came from, which then spreads the good news of this incredibly generous company! I would be remiss if I did not include my mom and step dad's jewelry store based out of Wylie, TX. 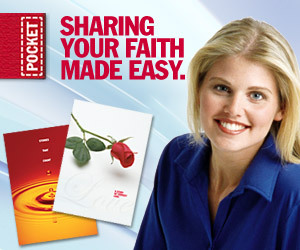 I have partnered with them since my book Arm Yourself: Equipping Ourselves with the Armor of God came out. 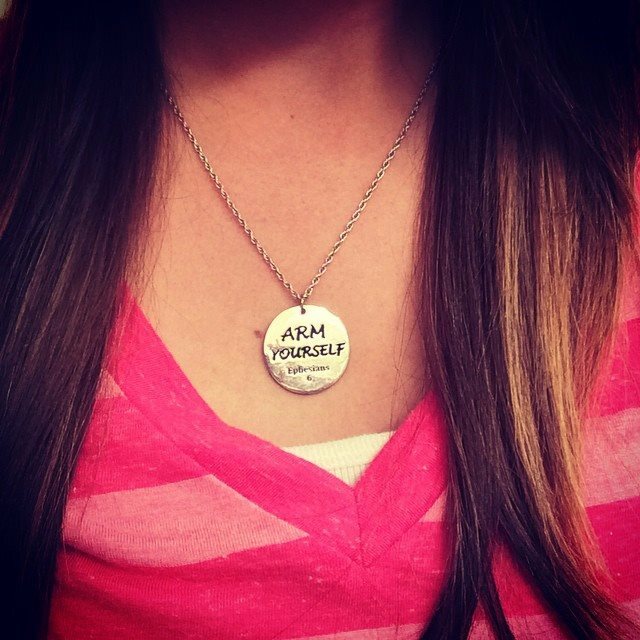 They have a created a beautiful line of jewelry inspired by the book. It is a great reminder everyday to put your armor on before you walk out the door. If you live in the Dallas- Ft. Worth area, I highly encourage you to check them out and see their beautiful selection. Shop Local! Looking for a good read? 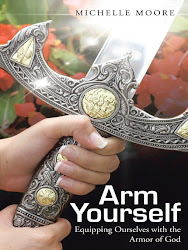 I would love for you to check out my book Arm Yourself. Equipping the modern day woman to put on the Armor of God, you will journey through Ephesians 6 and learn what each piece is, how to use it and what it protects. Available online wherever books are sold. Join us January 24, 2016 as I kick off the Arm Yourself Online Bible Study that will feature videos and free online printables to follow along for a more in depth study. If you want more info subscribe to my blog and you will also will receive the newsletter with more information. Love it! Beautiful gifts and s beautiful daughter!